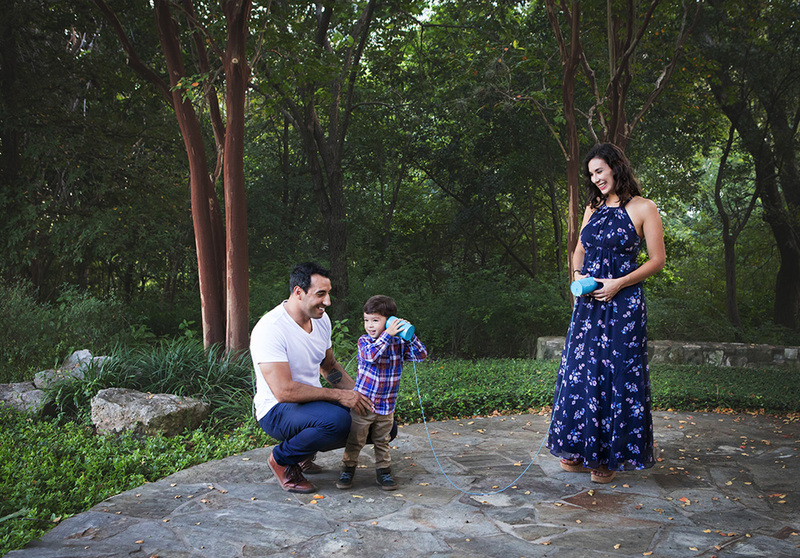 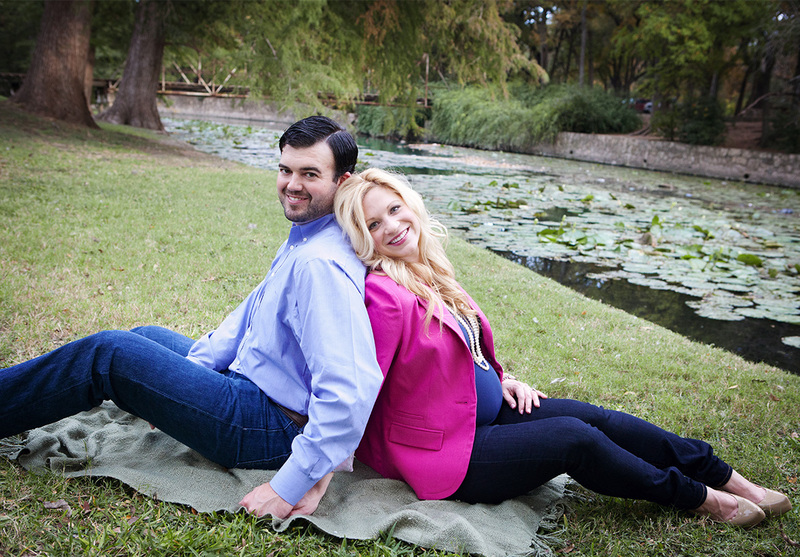 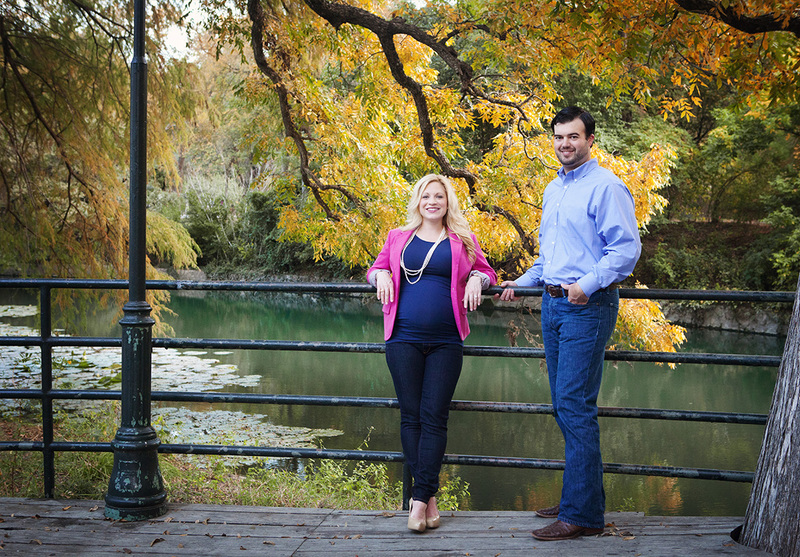 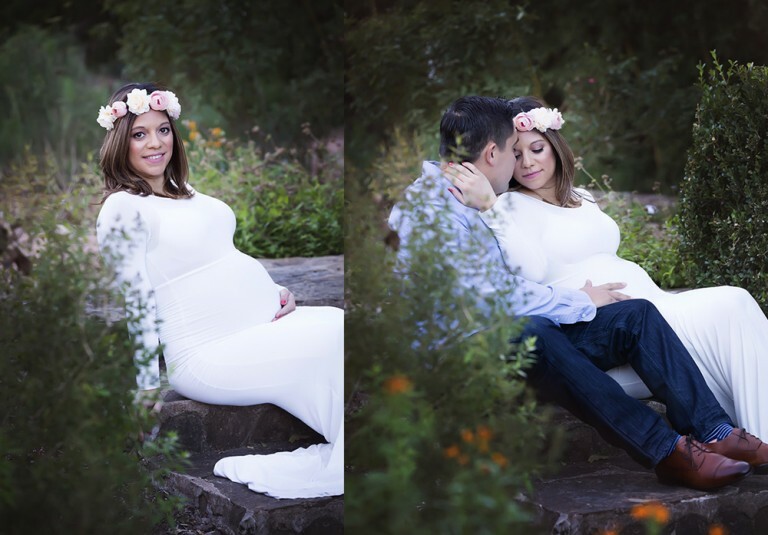 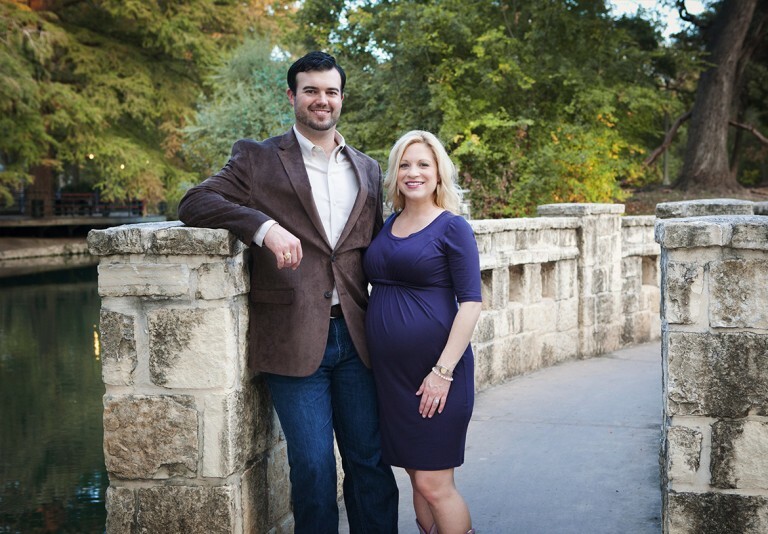 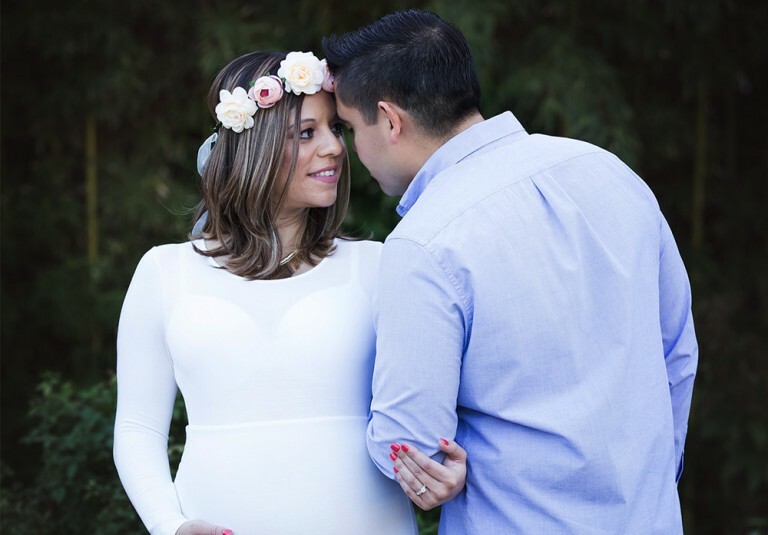 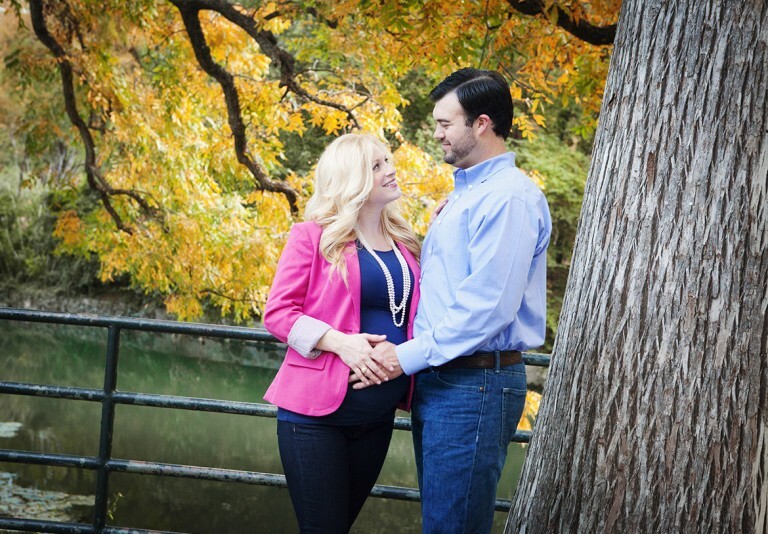 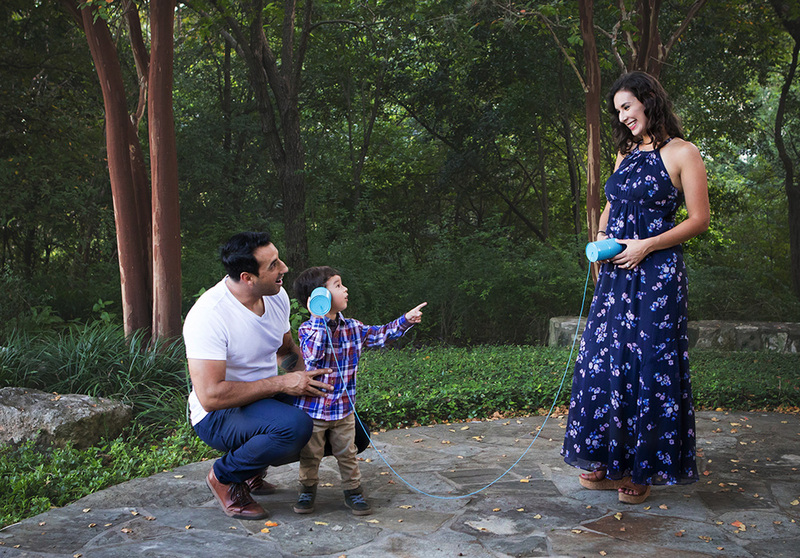 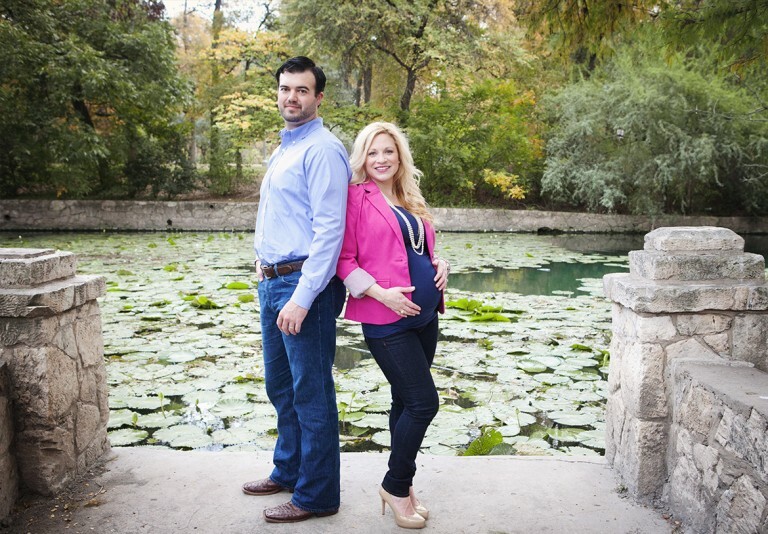 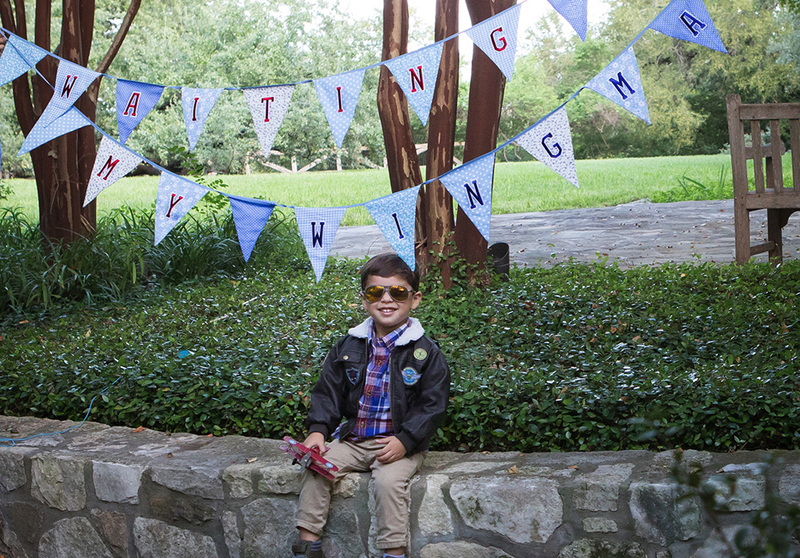 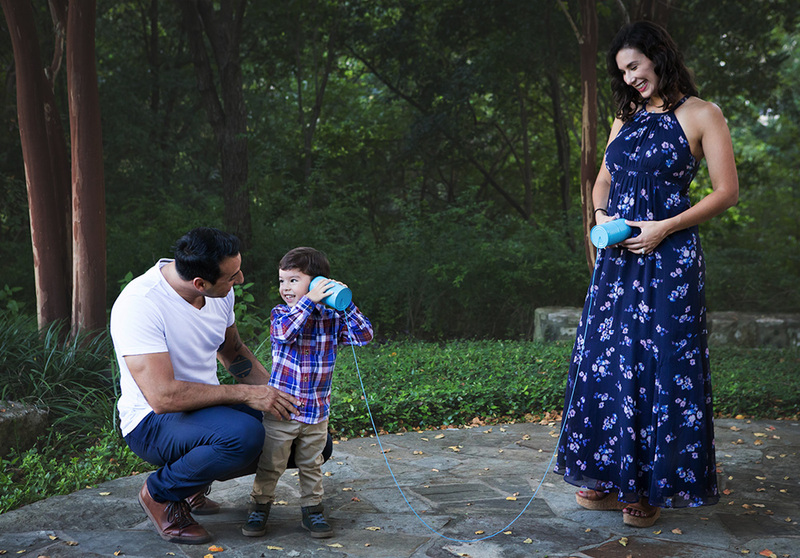 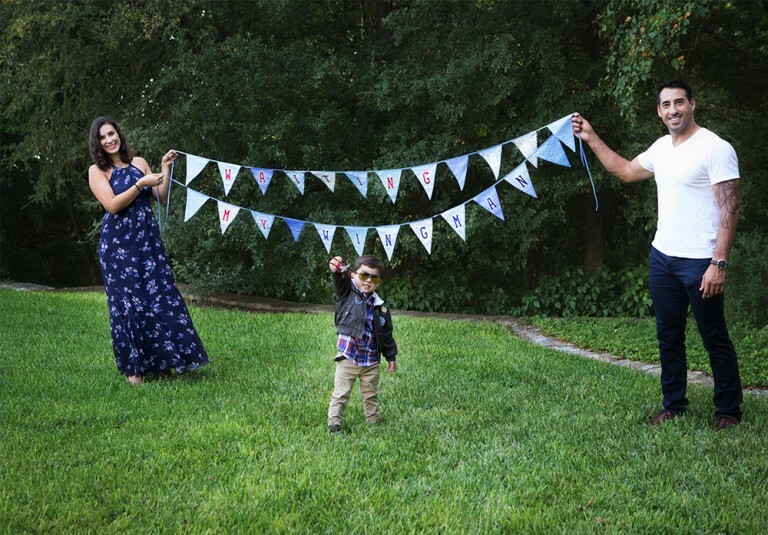 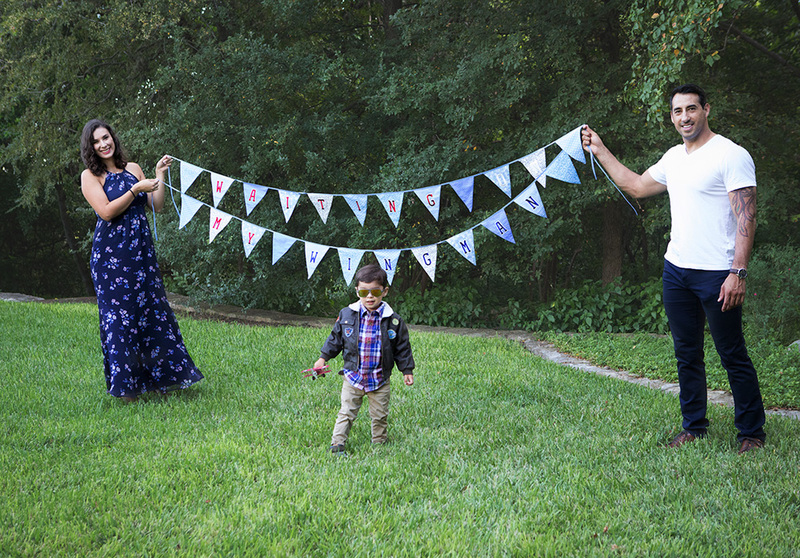 Looking for a local San Antonio maternity photographer that can save your magical glow forever? 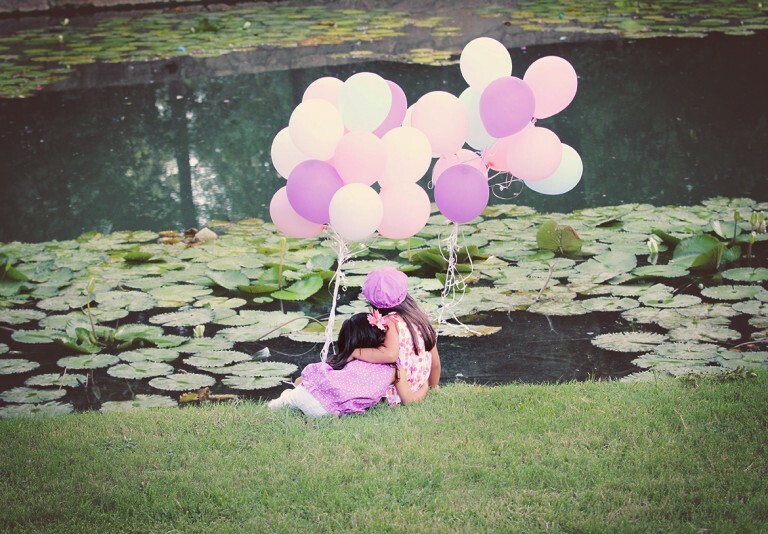 Maria Bercher Photography has first year packages available, which includes maternity photography and newborn photos. 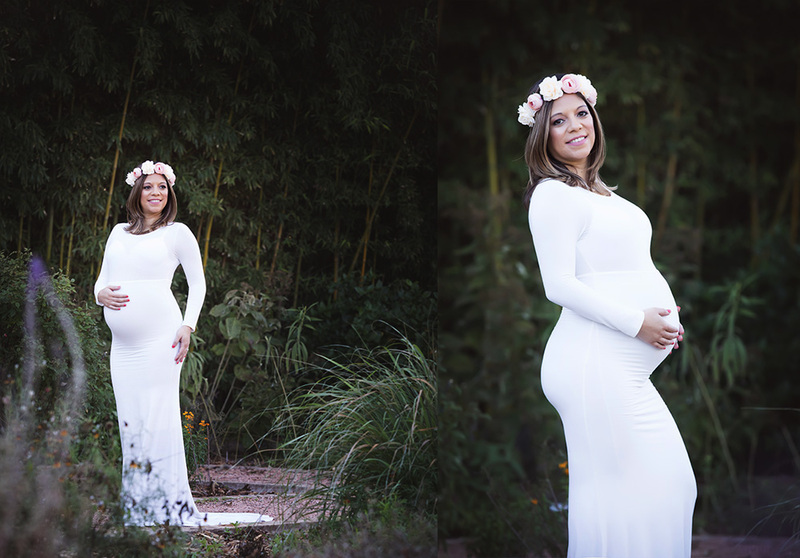 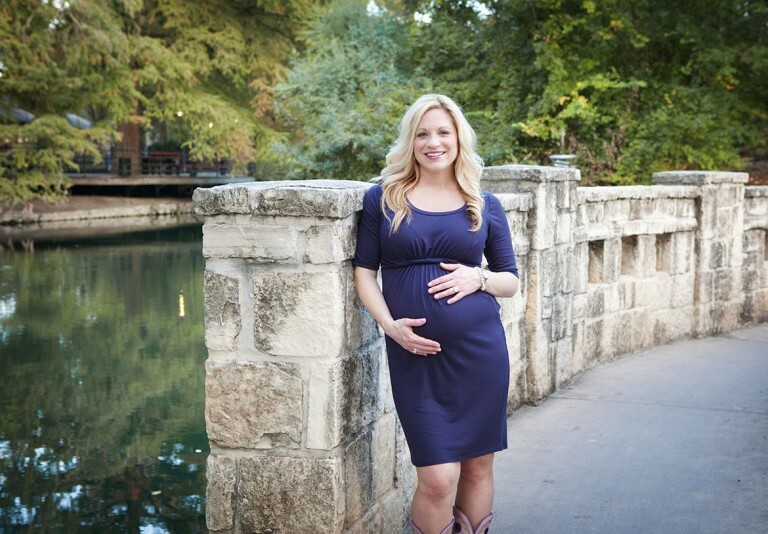 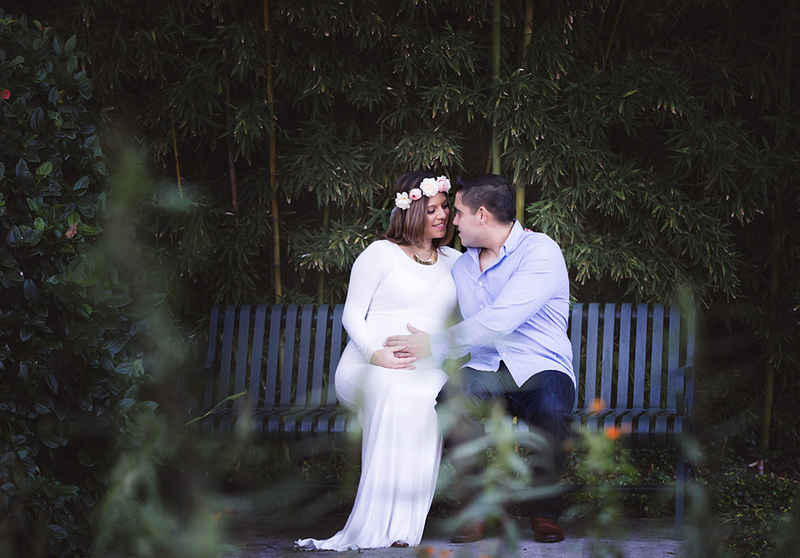 The best time to schedule your maternity session is between 29-34 weeks when your belly is still round and beautiful! 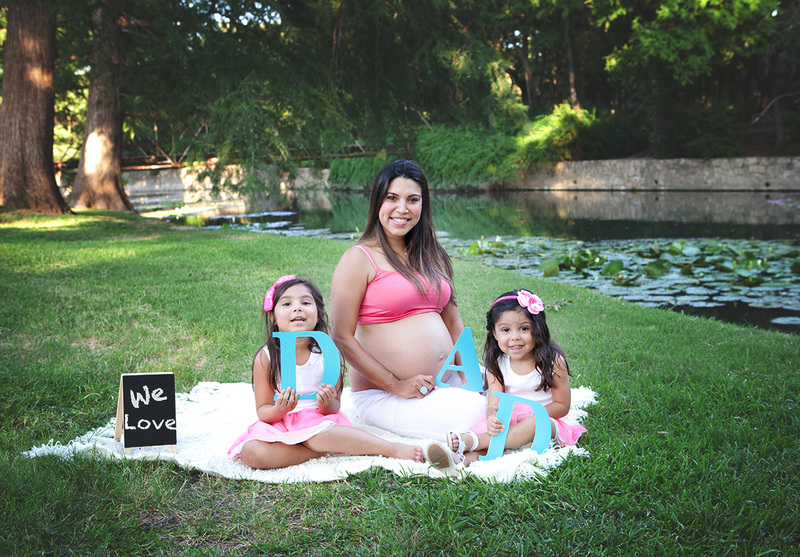 Dad is always welcome at the pregnancy photo shoot as well as any siblings for no additional cost. 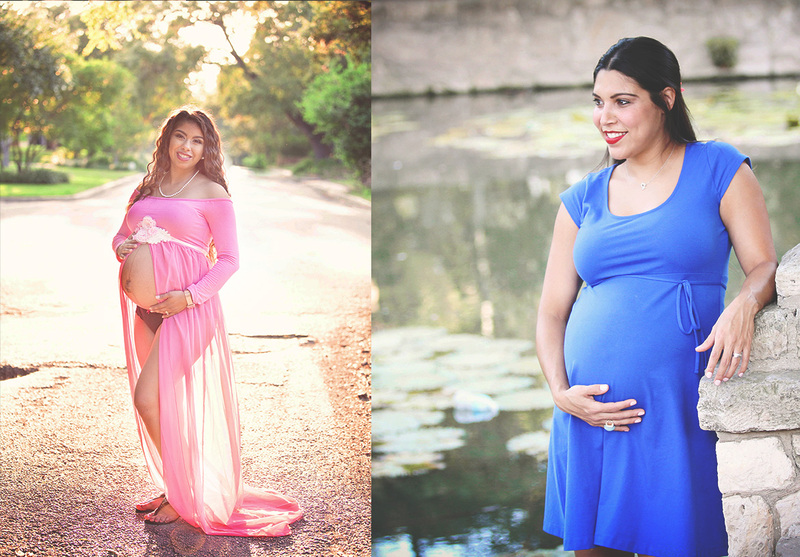 Check out my affordable maternity photography packages available throughout the greater San Antonio, Texas area.